Master - A skilled person who knows all there is to know about his or her work. A skilled worker, qualified to teach apprentices; craftsmen in business for himself or herself. 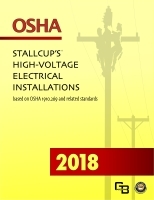 Stallcup’s Master Electrician’s Study Guide®, based on the 2017 edition of the National Electrical Code®, is designed for journeyman electricians who are preparing for a Master’s exam. 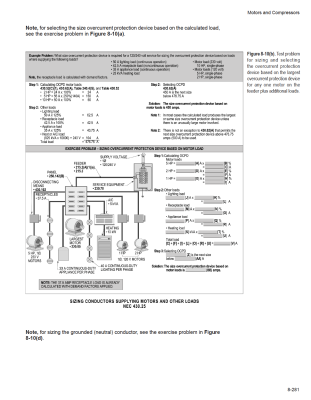 Even though this workbook is comprehensive in its approach to a technical subject, it may be used by anyone wishing to learn more about the 2017 National Electrical Code. 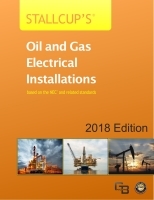 This book begins with pertinent information and progresses through calculations with step-by-step procedures found in the illustrations and including text with a “show and tell” presentation of how to apply provisions of the National Electrical Code when answering electrical questions and solving problems. Included are example problems and guided exercises to help students have a better understanding of how to perform calculations and solve problems that may appear on the Master’s exam. 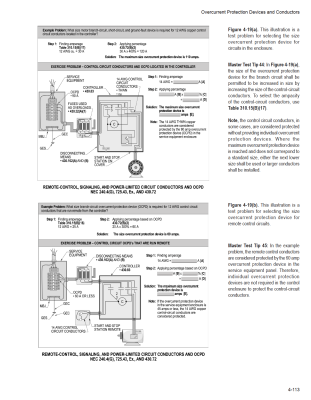 Frequent reference to and study of the 2017 National Electrical Code is required to obtain ultimate results. 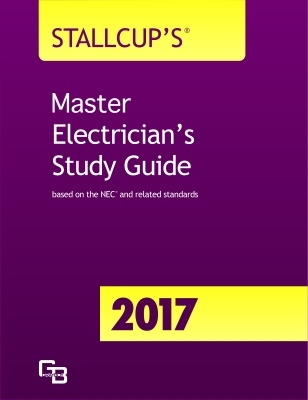 Stallcup’s Master Electrician’s Study Guide is a result of the author preparing thousands of electricians wishing to pass their exam the first time they take it. He has been doing this since 1974. 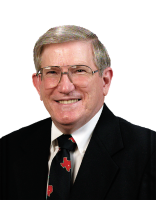 Typically, a Master’s exam will dedicate 25 percent to electrical questions and basic calculations, 40 percent to the National Electrical Code and 35 percent to calculations. This book contains hundreds of explanations with illustrations, examples, and over 2000 practice questions and problems covering all of these subjects. To get the most out of this book, students should answer the questions at the end of each chapter. The questions and problems contained in this book are typical questions from Master’s exams given in each state, county, and city. The Answer Key for this book, which is sold separately, contains the answers with National Electrical Code substantiation for all questions.  Answers, solutions, and National Electrical Code substantiations are given for all problems.